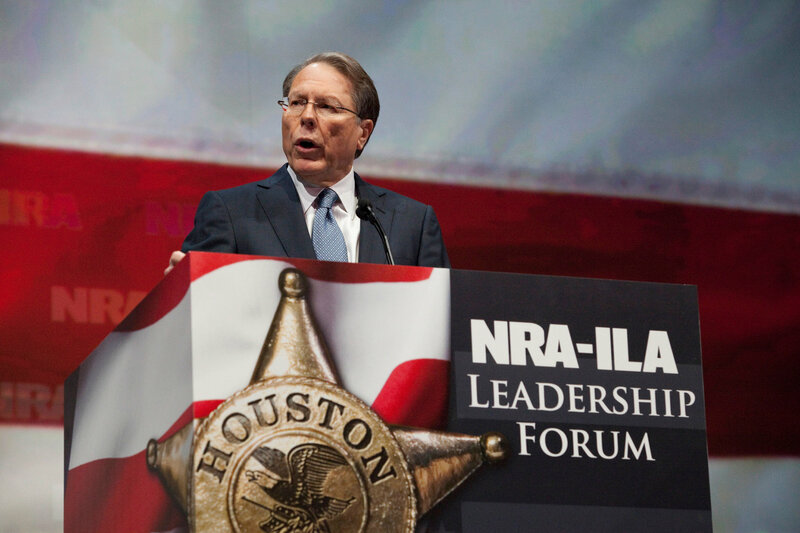 Today, NRA Vice President Wayne LaPierre asked the question in his NRA conference keynote speech “How many Bostonians wished they had guns two weeks ago?”, while rhetorical, I took the time to answer. I can’t speak for everybody in the city, but when I was terrified for my life and all sense of security, the first thing that I thought of was not “I wish I had a firearm”, in fact, that thought was probably the last thing in my mind. I didn’t even begin to entertain that possibility until long after things had settled down. And when I did entertain that possibility for a fleeting moment, I cast it aside as baseless paranoia that would only endanger in the long run, not protect. My first thoughts were about my loved ones and a desire to stay safe through smarts, caring, and a trust of those authorities that remained. Not through a desire to display my ‘self-defense’ by having the leverage to impose a threat upon others, but though a solidarity in my community that was holding each other in its arms, and not pointing its arms at each other. What I learned a few weeks ago is that if those impulses to have a gun and succumb to your fear are what strikes you immediately, you are probably an unstable person. You are probably a frightened person, and you are probably buying a gun in this spur of the moment decision out of a personal fear. Because its the easy way out, and we’re inclined to take that action as human beings. But it’s also the dangerous way out, people make horrible decisions while dictated by fear, that’s one of the reasons why terrorism is horrifically dangerous. 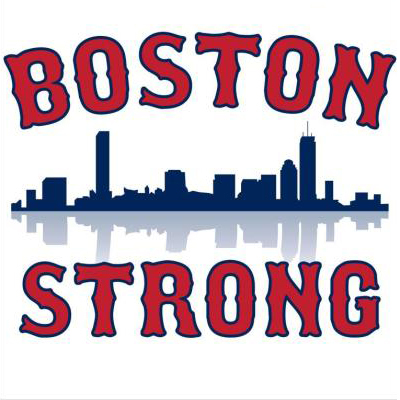 If me and thousands of other Bostonians had a gun, things may have been escalated to state of uncontained paranoia, with shots fired at people mistaken for a home intruder, or a naive view of a who the terrorists were leading to the slaying of individuals who were outside who were Chechnyan, muslim, or whatever John King was suggesting the bombers were at a given time. Because that’s what happened without a gun, some people got assaulted, or yelled at, or falsely accused, but at least they didn’t die. Fatal actions occur when we act on our fear instead of acting with tact and logic. The situation may have been a lot worse if we all had guns. But many say these events were a sign of a police state. Yet, trough trusting the state government of Massachusetts, and the Watertown and Boston Police Departments, we still were not in a police state, we were in a middle ground where we respected government instructions and everything turned out OK. What the NRA and Wayne LaPierre fail to understand is that a firearm is not the ultimate way to be defensive, and that it’s not the only way to be safe. It turns out, when it does its job right, government protects. So does staying smart, and listening to instructions and advisories can save lives a whole lot more than giving each individual an unbelievable power to slay. Just because we have the right to a well-regulated militia, doesn’t mean we should depend on it at the first sign of panic. These things should only be used when all other options are gone, and we shouldn’t be using fear and vitriol as the NRA does to suggest that all other options are gone. So yeah, that’s my little ramble about why the actions that shook my life didn’t impact me enough to get a firearm, nor will I get one in case I am ever afraid in the future. Fear can make monsters of us all, and the last thing a monster needs is a weapon. 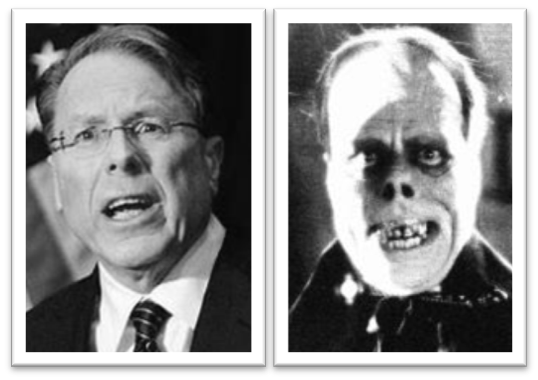 I don’t know, I may just be crazy to think this, but at least I’m not Wayne LaPierre crazy.